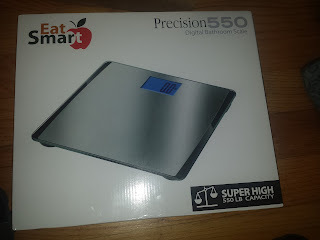 Recently, I received the Eat Smart Precision 550 Bathroom Scale and my first impression was wow! 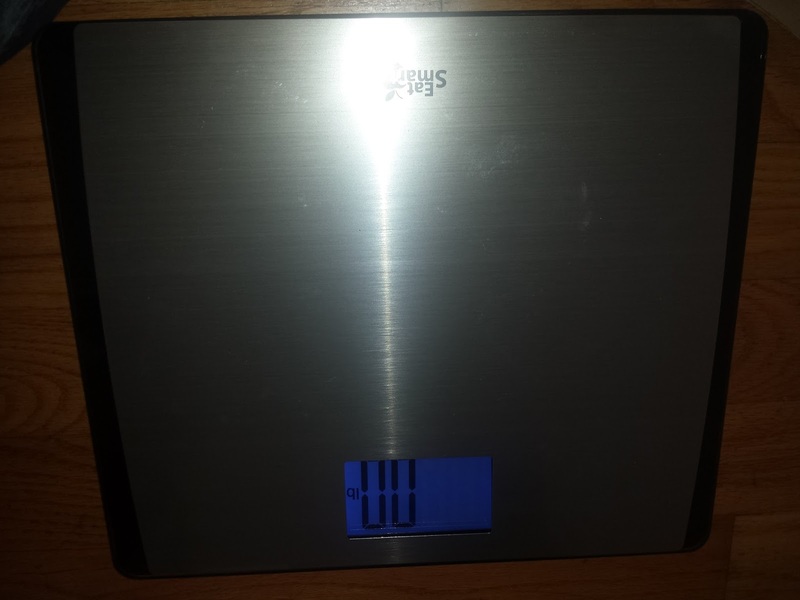 Not to sound mushy but it was the best looking scale I had ever seen. Even my two children (4 and 1 years old) were anxious to step on it. The scale is run off of 3 AAA batteries and yields a digital read out. Personally, I am no where near 500lbs but if you are on the heavier side this scale can accomodate you as well. It has a weight capacity of 550lbs which gives a wide range of potential users. As I mentioned in my intro, aesthetically it is very attractive to the eyes so there is no need to hide it once your finished using it. You can proudly display your scale in the bathroom and it will not take away from the look of the room. It has an automatic on/off function. Here are a few product facts about the Eat Smart Precision 550 Bathroom Scale from the companies advertisment. This review was in return for receiving this product for free or at a reduced rate. These are my honest unbiased opinions. Thanks for reading.